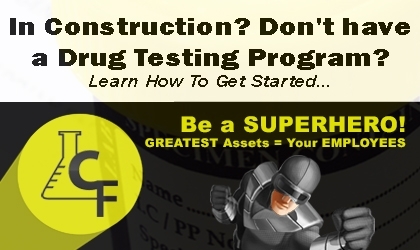 Did you know that Proper Employer Drug Testing Panels Can Help Fight the Opioid Epidemic? Huge spike of drivers killed while under influence of opioids, would declaring national emergency help? SHRM poll respondents who had a high rate of workers’ compensation incidences saw an average decrease in workers’ compensation claims of 50 percent, after implementing drug testing.